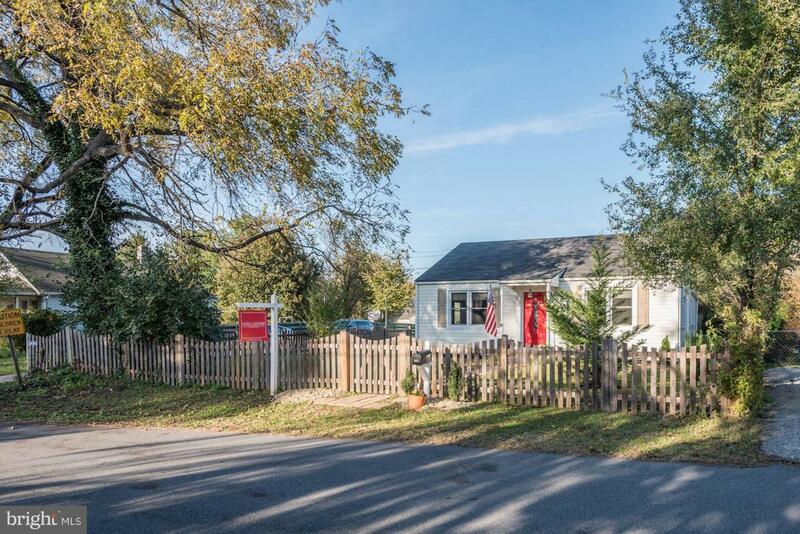 4 Bedroom 2 full bath bungalow rancher on a quaint lot in Berryville. 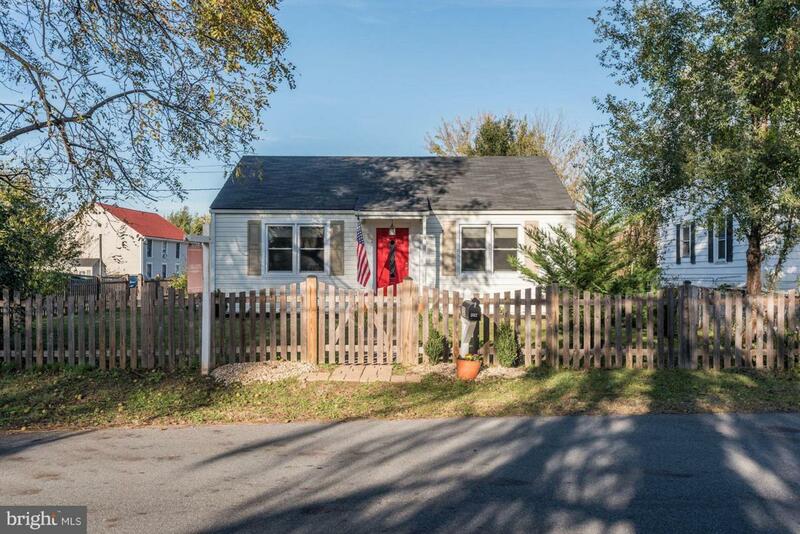 Adorably remodeled inside-Newer stainless refrigerator, HVAC 2012, baths and kitchen updated. 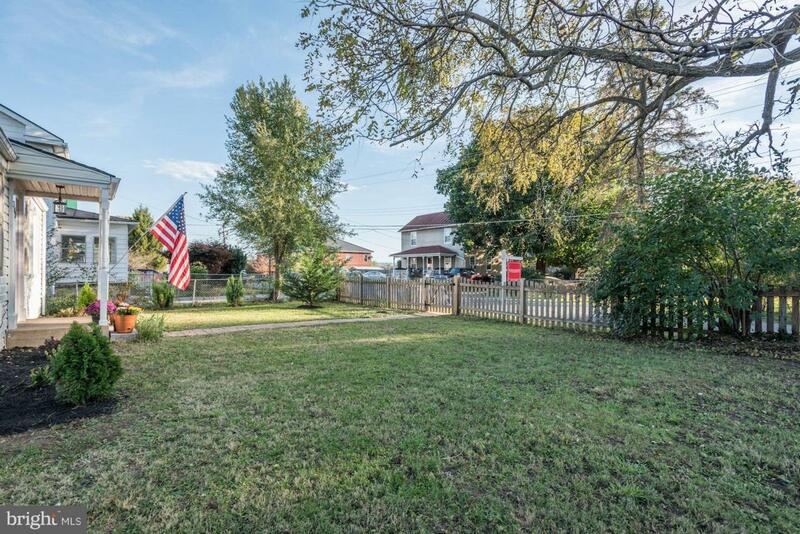 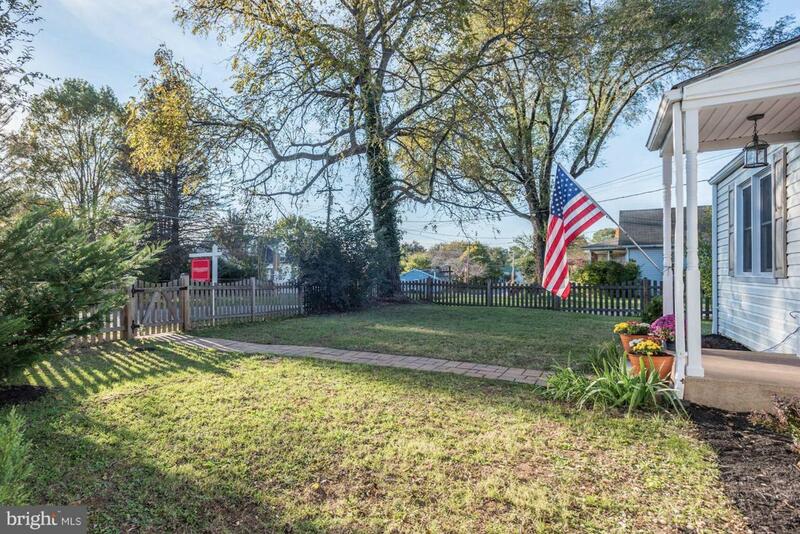 2 car detached garage, close to town with fenced front and side yard.